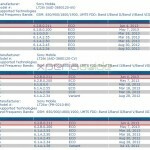 Sony Xperia smartphone users are happy as Jelly Bean update is rolling out now days for all Xperia 2012 and 2013 handsets. 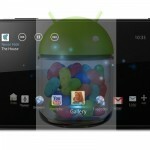 As Sony is rolling new Android 4.1.2 Jelly Bean firmware update, at the same time some stock apps in Android 4.0.4 Ice Cream Sandwich are being updated. 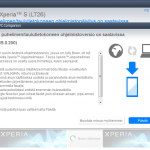 Recently we saw Xperia Recommender app Version 2.4.24 Update. Check the notification below. 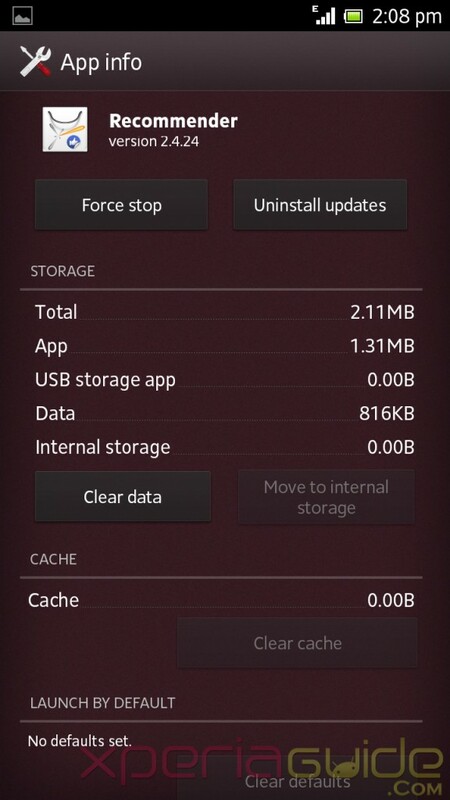 Go to update center of your phone and check for system app update option. 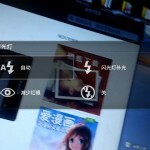 You will see a notification for Xperia Recommender appupdate. It’s a small update of only 0.8 MB. Xperia Recommender app works similarly like Google Play Store and show all apps/games listed from Sony section which are recommended for Sony Xperia Users. Memory Details – 2.11 MB. 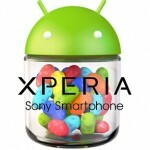 If you haven’t updated Xperia Recommender app yet, update it today. 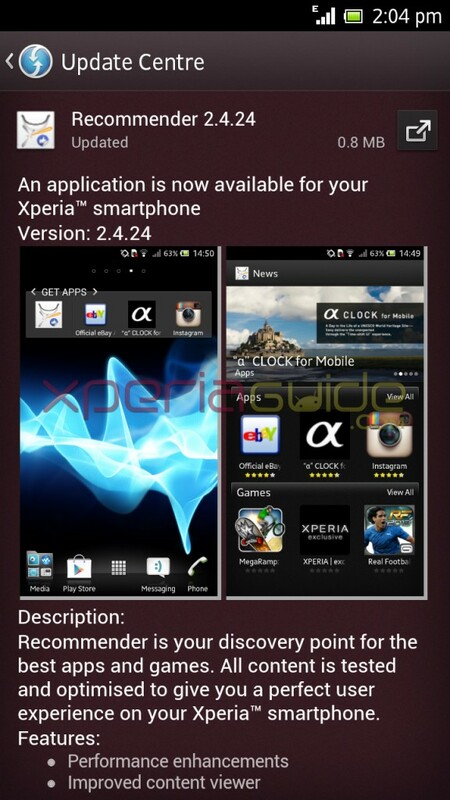 We got Xperia Recommender app update notification of our Xperia SL LT26ii on stock Android 4.0.4 ICS. It’s a wonderful app if you are not interested in visiting Google Play Store and checking out Sony section in it. 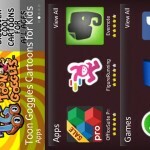 See all recommended apps for Xperia in Xperia Recommender app. Feel free to ask any questions we will gladly help you. All comments are appreciated. i,VE GOT A PROBLEM. I,VE GOT GOOGLE PLAY STORE AND THIS NEW SISTEM OF ANDROID 2.4.24, THE THING IS THE APP OF ANDROID IS GIVING ME PROBLEM..THE APP HERE IN SPAIN CALLS DESTACADOS, AND IS ALLWAYS PUTING LO SENTIMOS LA APLICACION DESTACADOS SE HA DETENIDO. I DONT KNOW WHY BUT PLEASE HELP ME..AND ANOTHER THING MY CAMARA IS WRONG.OPENS IT BUT I CANT SEE ANYTHING.CAN YOU HELP ME PLEASE.IF YOU CAN ANSWER IN SPANISH BETTER PLEASE.IF NOT IN ENGLISH.THANK YOU VERY MUCH. Which phone you are using ? firmware ? I guess there is something wrong with the software, you need to do a fresh installation of your firmware then your camera will work fine. P.S. Sorry it’s a English site, can’t post in Spanish ( You can use Google Translator ). 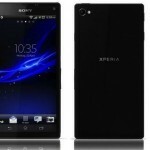 Hi again, my movil is sony xperia u. I dont understand about what you are saying of the app 2.4.24. What app do i have to take off?? What app do i have to use? ?how can i do a fresh installation of my firmware?? Where can i see my firmware?? Please help me how to do everything, i need it,i need the camera.thank you, dont worry about the spanish, answer me in your language. Thank you, . Im waiting you answer. I have got your problem, please “Download PC Companion” for your Phone from Sony Site and then install it , Run it. Now Go to support section > Software Update > Repair Software > Download the latest software available and repair your firmware. Everything might work fine after this. 1 – If you already have latest software installed, then “REPAIR” software option you can perform. 2 – If latest software available to download, update it.